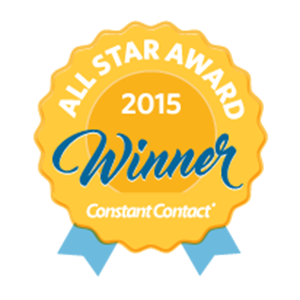 Mattison’s Restaurants & Catering is named a 2015 All Star Award winner by Constant Contact®, Inc., the trusted marketing advisor to hundreds of thousands of small organizations worldwide. The annual award recognizes 10% of Constant Contact’s customers for their responsible and successful engagement with subscribers. Florida Trend’s coveted Golden Spoon 2010 was awarded to Chef Paul Mattison’s restaurants; Mattison’s Forty-One, Mattison’s City Grille, Mattison’s Riverside, by Restaurant Editor, Chris Sherman from Florida Trend magazine under a new category Golden Brand. This category encompasses talented chefs and restaurateurs who create a group of restaurants which are unique under one brand or owner. “Running one restaurant with great food and consistent service is tough, running more than one is a daunting challenge. We honor those few who do so with polish and imagination, many of them born in Florida, as brands of gold. Some are familiar names on restaurants around the country, some are restaurateurs so nimble that they can juggle several concepts at once and rarely try the same thing twice. All are great repeat performers,” says Chris Sherman. 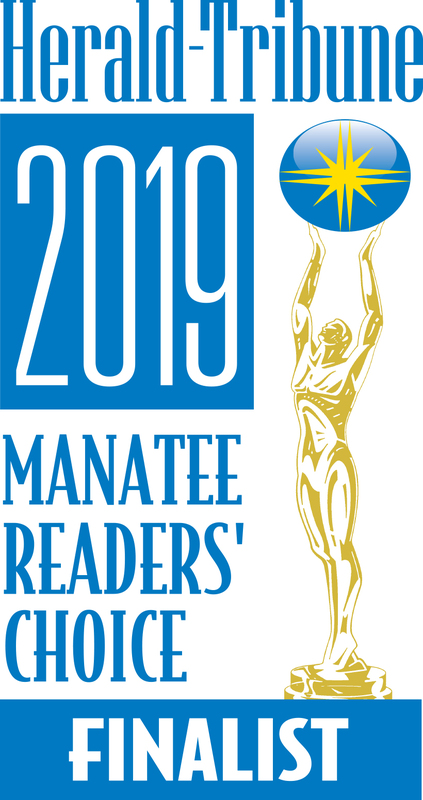 Chef Paul Mattison is honored to be a part of this new Golden Spoon category. 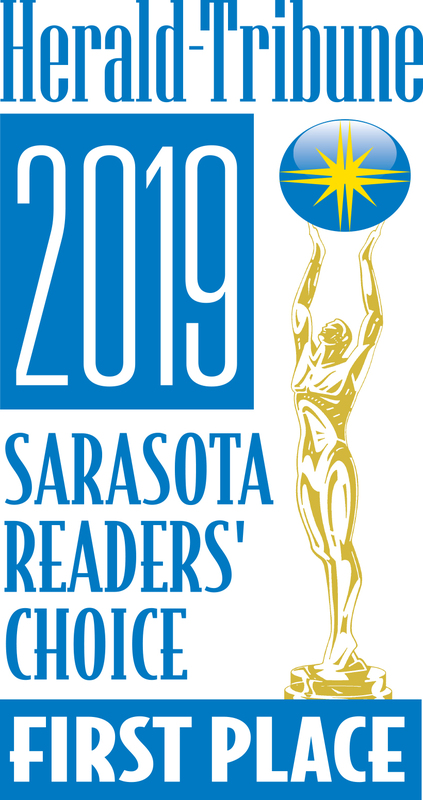 “The addition of Mattison’s Riverside and Mattison’s City Grille to the Golden Spoon Award list, along side Mattison’s Forty-One, is wonderful because all three restaurants are recognized for the staff’s hard work in consistently maintaining the Mattison’s quality, service, and atmosphere which has made us a favorite with the locals,” says Chef Paul Mattison. 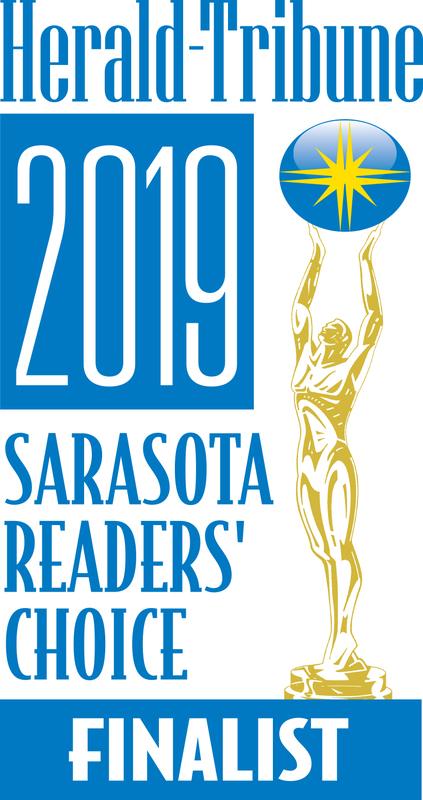 Mattison’s Forty One won Best New Restaurant, Mattison’s City Grille won Best Outdoor Restaurant, and Mattison’s Catering Company was Finalist as Sarasota‘s Best Caterer. 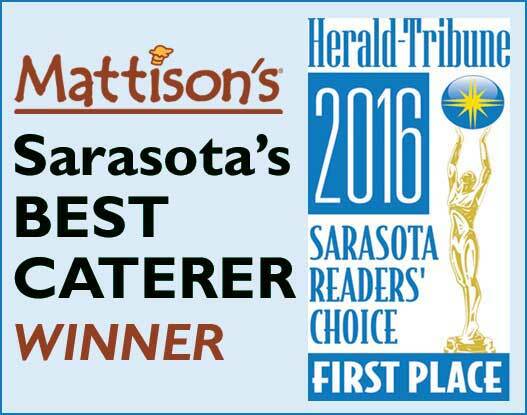 SRQ Magazine’sHot List featured Mattison’s City Grille’s Crispy Chicken Wings in their Hot Bottle feature. 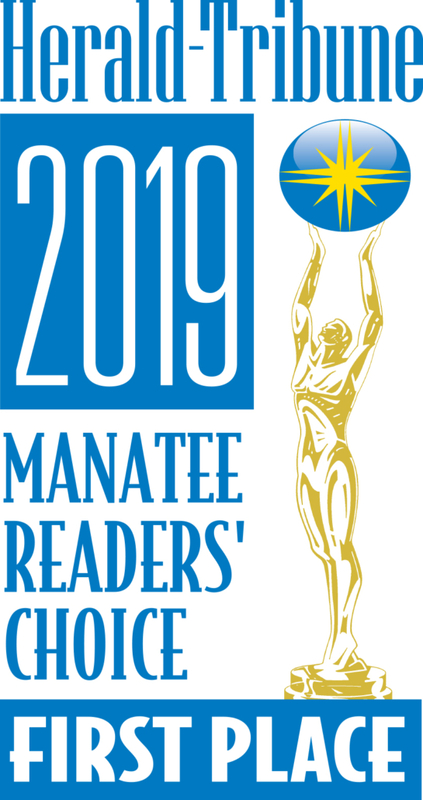 Mattison’s Forty One and Mattison’s Riverside were given the Award of Excellence. Mattison’s City Grille’s bartender, Renee, won Best Bartender and Mattison’s City Grille was the finalist for Best Outdoor Restaurant.